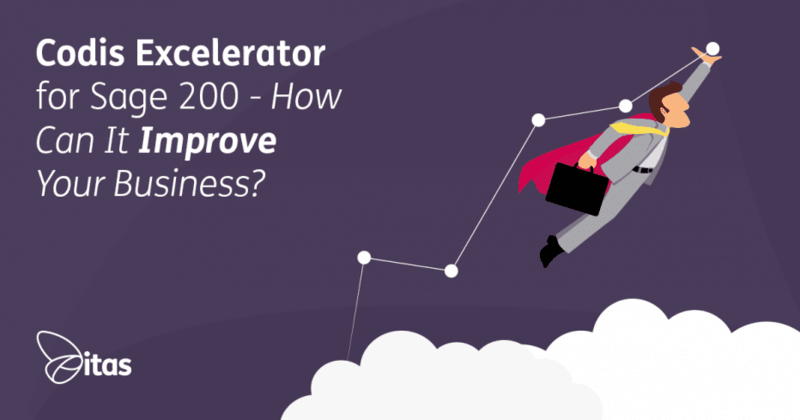 How can Codis Excelerator for Sage 200 Improve your Business? Are you tired of spending hours individually adding invoices into Sage 200? Do you struggle with Sage’s standard CSVs? Would you like to streamline your business processes and give your finance team time for other things? Then Codis Excelerator is for you! Excelerator for Sage 200 from Codis, is a powerful Excel enhancement which seamlessly integrates with Sage 200. This creates the ability to save time, individually entering information in to Sage 200. Many finance teams will spend hours on data entry alone. Codis Excelerator allows you to quickly and easily add everything to an Excelerator template and import it directly into Sage. 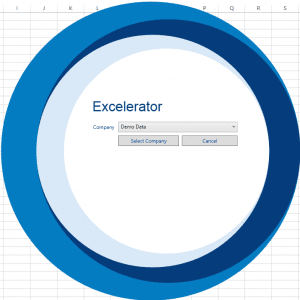 As Excelerator is Excel-based, it does not require a great deal of experience to use it. It allows you the flexibility of using excel format and functions to create an Excelerator import template. Excelerator allows you to create a template that has a direct link into Sage. It has a simple and easy to use template designer that links to Sage. It can pull through the necessary fields from Sage for the data entry. The designer will also tell you what items you need to have in certain templates and what fields are optional. You can add cells so that when you click on the cell it brings through your information from your sage data. Once you are happy with the data that you want to upload into Sage, there is an easy one-click built-in validation function. After the validation is successful you will be able to import his directly in to sage. Once it has been imported, it will appear in Sage exactly how it would have had you manually input them into the system. It allows you to have different templates for single line entry into the system if you need more detail, or there is the option to have batch templates. The add-on is flexible so that if you only need to purchase the specific modules that you require, once it has been installed on your computer it will show in Excel as an additional tab. There is a login button that will connect to your sage. This ensures that you select the company that you want to access. If you are interested in learning more about how Excelerator could be of benefit to your business, why not get in touch with one of our friendly team? We would be happy to talk you through the software and organise a demo for you to see the power of Excelerator with your own eyes! Home » Sage Blog » All Sage Blog Posts » How can Codis Excelerator for Sage 200 Improve your Business?